So today I’m celebrating America’s best: Cubs baseball, chili dogs, and maybe I’ll even serve up a little apple pie. God Bless America! Here I am starting a new blog and very excited about it–can’t wait to share the joys, surprises, and oddities of our life abroad. I’m excited, but I’m up to my earlobes in moving papers and moving boxes for the next two months, so it occurs to me that I’ve stepped up to the microphone too soon. Ta-Da! Here’s my blog on living abroad. Only, oops, I’m not abroad yet. I’m still packing. So… Yeh… What to talk about now. . . Note to self: mantra of the week = be still and breathe. No doubt, it will be a cyclical pattern: be still and breathe; run out and buy coats; be still and breathe; pack up items for storage; be still and breathe; run out and buy snow boots; be…you get the picture. And I’ll revisit the blog in between, maybe reminisce about our last trip to Germany. We’ve been there as travelers a few times. In fact, my daughter was born in Heidelberg 14 years ago. We weren’t living there at the time, we were living on the Turkish Mediterranean, but our local hospital had a few issues, so we opted to spend the Christmas season with family in Germany and have her there…but I’ll go into that story some other day. Right now, I have to run off and buy coats. Snow in Ripon, England. 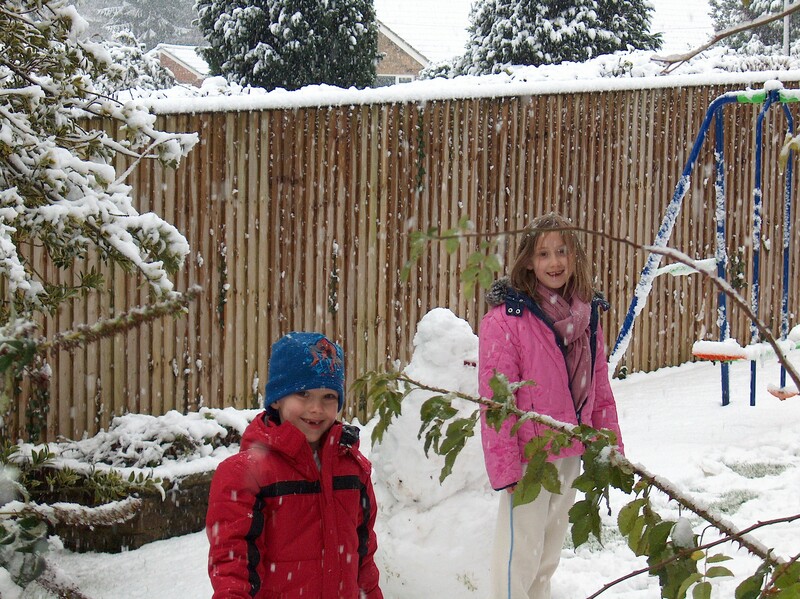 Winter of 2009. I should have seen it coming, this business of pulling up stakes and moving overseas again. All the signs were there. And I was no novice. Scroll out by a few weeks, and I would find myself in the kitchen of my Montgomery, Alabama home, drinking coffee and looking out the window at snowfall. Yes, SNOWFALL. In Alabama. THAT, my friends, is a seismic event. And here’s the thing about seismic events: sometimes they are the main show, sometimes they are the aftershock, and sometimes they are the foreshock. The rumblings of something bigger to come. Silly me, I treated this snow as an aftershock. I got nostalgic for the 4 years we’d spent living in Yorkshire, England–the cold, wet, and absolutely glorious years. 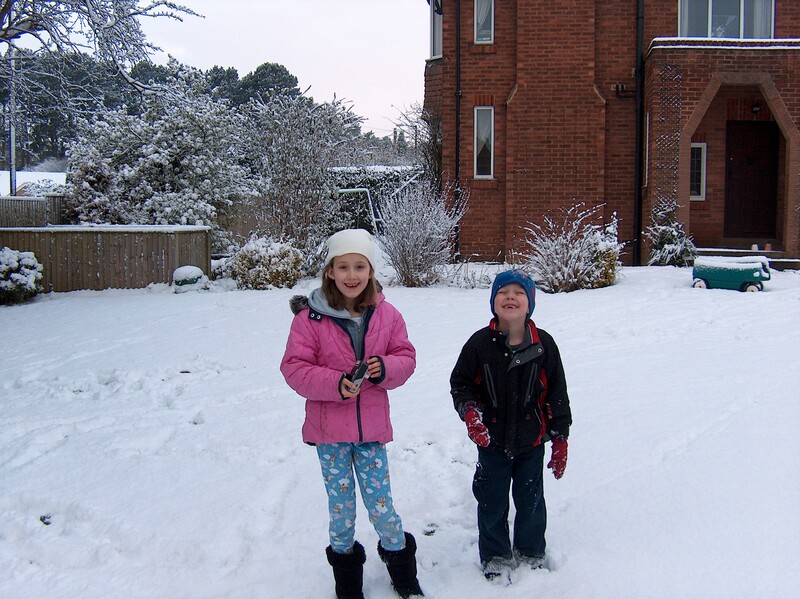 Since moving back stateside, we’d been in the Deep South–just as wet as England (not usually rainy, but so muggy that you could wring your shirt out and collect a trough of water most summer days), but never, NO NEVER, snowy. Yet, here I was. Drinking coffee and watching downy flakes fall. Ah, nostalgia. Scroll out by a few weeks again. My husband has just returned from a two week business trip to Vietnam and Cambodia. Home 36 hours. Sitting across the breakfast table over still-warm coffee. And comes the shock. Not the vague rumblings of something at a distance. The main event. “I got an email before you woke up this morning.” I sip my coffee and turn a sleepy Sunday morning eye his way. “We’re moving to Germany.” I choke on my coffee, splutter, and mutter, “What?” I don’t remember exactly the conversation that ensued, except (and this I’m not proud of) a threat that if this was his idea of a joke, bad things–seriously, seriously bad things–would come his way. Suddenly it all made sense. The sea change. The rumblings of something on the horizon. The re-invention, the tough changes, the big adventure–the whole enchilada, man. So, now, the hard part begins. Tying up the loose ends of our life here. Packing up our worldly goods. Figuring out the logistics of an overseas move. Comforting our kids, who are leaving a great life they know and love. Moves are hard; hard and sharp edged. But I keep putting my ear to the ground and hearing those rumblings of something out there, just a few short weeks away now. Something big and astonishing. Another chapter in our lives as expats. New travels, new customs, new eyes to see a new world. I’ll send you postcards from the road.